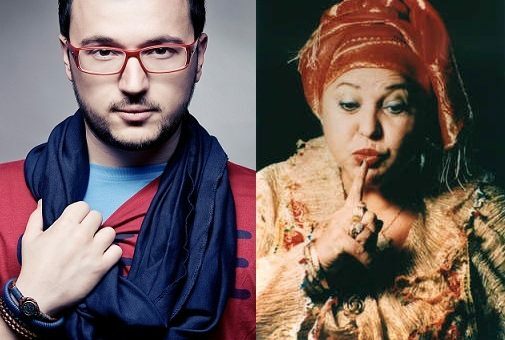 A video for Macedonia’s entry for the 2013 Eurovision song contest, Vlato “Lozano” Lozanoski and Esma Redžepova’s Imperija (“Empire”), was pulled from YouTube 24 hours after the song’s launch and a new version of the video is to be produced after complaints from within Macedonia and abroad – the latter over inclusions of images of the nationalistic Skopje 2014 project. 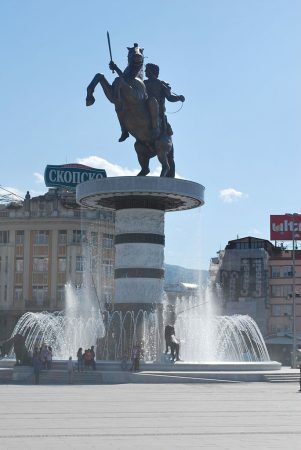 The lavishly expensive Skopje 2014 project previously has caused offence in Greece and Bulgaria because it features mammoth statues of heroes ancient and modern that those two neighbouring countries seen as their own. Among these statues is one that Skopje calls “warrior on a horse” but which is widely perceived as being of Alexander the Great. Amid the troubled bilateral relations between Athens and Skopje, Greece sees this as Macedonian filching of their history. The “warrior on a horse” features in the opening moments of the video, which shows the two local stars against backdrops including other grandiose structures and belting out the lyrics against a background of what appears to be the stained glass and marble interior of an opulent shopping centre. The refrain of the lyrics to Imperija include the lines, in translation, “Empire Empire/ Music reigns on Earth/ Empire Empire/ Most powerful force on the planet”. Unfortunately, in the hothouse of the internal dynamics of the Balkans, the theme of an empire is reminiscent of Macedonia’s own claims of an imperial past, claims notably disputed by Greece and Bulgaria. A new version of the video for the song will have to be finalised before Macedonia’s deadline to hand it over to the European Broadcast Union, the body in charge of the Eurovision song contest. Macedonia’s public broadcaster, responding to local media reports about the controversy, issued a statement saying that it had neither posted the video on the internet nor had it removed from YouTube. 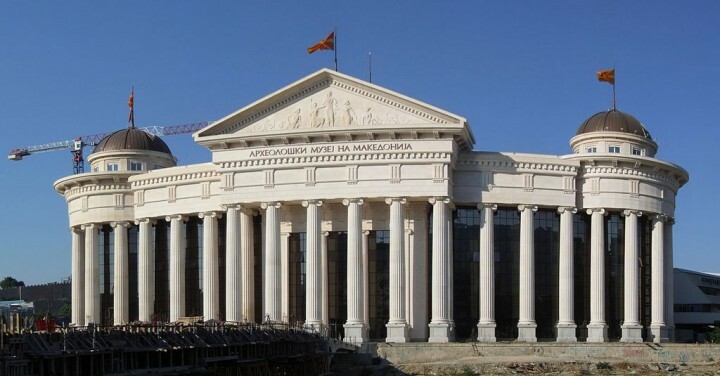 The public broadcaster, Macedonian Radio and Television, said that it believed that the video “did not meet the standards and criteria for a worthy presentation of Macedonia in the Eurovision auditorium”. As the licence holder in the country for Eurovision, the broadcaster had all the rights to arrange corrections and changes ahead of the March 18 deadline, it said. 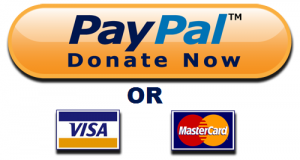 “We would like to underline that these steps are part of the normal and regular procedure and everything will be done to have a distinctive quality Eurovision project,” the television station said, saying that its decision to change the video had come as a result of the clearly stated views and constructive suggestions from experts and the Macedonian audience. Macedonian media said that after the song was broadcast, on social networks there was a “real rebellion” because of the quality of the video for the song. In English-language websites, forum comments saw bitter exchanges between people from Greece and Macedonia, respectively, of the kind generally exchanged whenever the emotional and long-standing dispute over the use of the name Macedonia comes up. Even though the video has been pulled from YouTube, the original clip is still online elsewhere, including here. * The 2013 Eurovision song contest is to take place in Malmö, Sweden. The two semi-finals are on May 14 and 16 (Macedonia is scheduled to compete in the May 16 semi-final) and the final on May 18. Thirty-nine countries are competing. On the weekend of March 2 and 3, five countries were choosing their songs: Armenia, Estonia, Hungary, Serbia and Bulgaria.